MCI is partnering with researchers from the Harvard School of Public Health researchers and local health institutions in Qatar to run an unprecedented randomized controlled trial testing the “contagious” effect of our diabetes Microclinic Program. The research trial, funded by the Qatar National Research Fund, aims to measure how behavioral changes and metabolic outcomes spread from Microclinic Program participants to their surrounding social network of friends and families. The Microclinic Model is based on the principle that both healthy and unhealthy behaviors can spread through pre-existing social networks. A Microclinic is a small group of approximately 2-8 friends or family members who are taught to modify their own behaviors as well as the behaviors of those around them. The program centers around four basic pillars of a healthy lifestyle: meals, movement, monitoring, and medication. More than support groups or peer-to-peer interventions, the Microclinic model is unique in its focus on the long-term propagation of healthy behaviors throughout a participant’s social network. 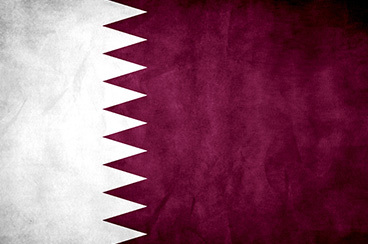 Qatar faces alarming rates of both diabetes (17%) and obesity (30% for men and nearly 40% for women). The need for an effective lifestyle management program is dire. The long-term goal of the project is to integrate the Microclinic Program into basic primary care for diabetes, hypertension, and obesity in Qatar.